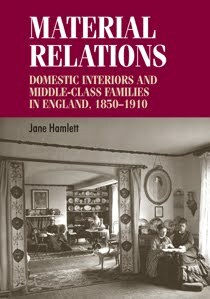 The launch of Material Relations will be held on Wednesday January 12th 6-9pm at Royal Holloway University. Anyone interested in attending the event should contact [email protected]. Category: Art History, History	10 Comments.